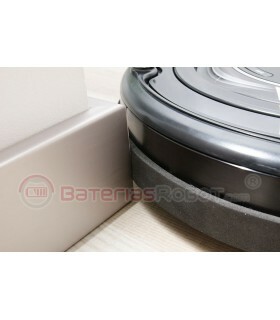 Protector to prevent scratches and scratches on the surface of Roomba touch 700 series. It protects the upper central part of your robot. The part where the buttons and lights information are located. 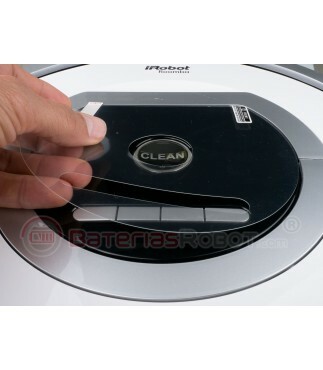 It's a vinyl protector that protects from scratches and grazes your Roomba touch 700 series. 700 series models, iRobot Roomba vacuum cleaner robot, has a very delicate area. It will spider and spoils very easily. 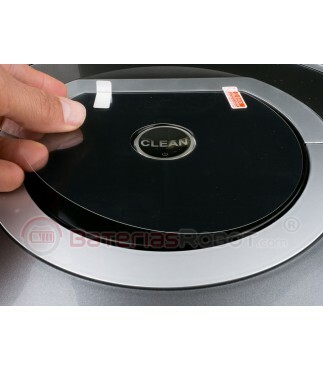 With this clear protector, uested can prevent damage to your Roomba 700. 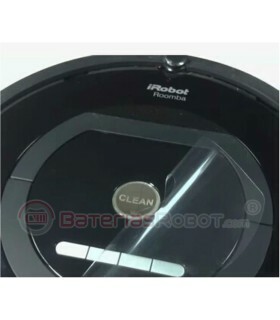 If Roomba is already scratched, this protector will improve very much their appearance. Keep as a new Roomba.